Click on "My Account" in the menu bar or click here. 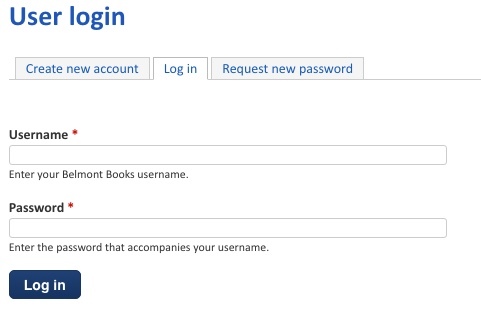 Click on "Create new account." Click "Create My New Account." 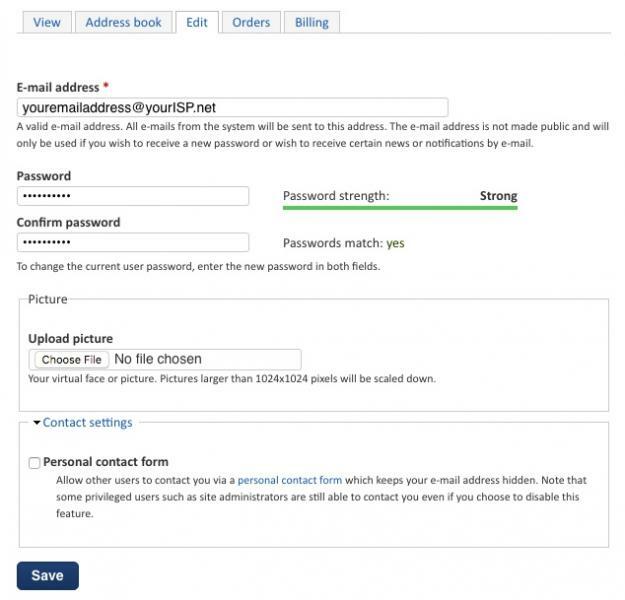 You will receive an email with a link to finish creating your account and set your new password. Click on the link or copy it into the address bar of your browser. A login page will appear. Click on the "Login" button. Enter a new password according to the instructions. Stronger passwords are best. Once you've decided on one, make sure you write it down. You may upload an image of yourself if you want. Check or uncheck the "Personal contact form" box depending on whether you want other users to be able to contact you. You have now created your new account and are logged in. Happy shopping!